Birthday Morning! - Super Inky! The first package was beautifully wrapped in brown kraft paper with a pretty pink bow. Sophie is a dear friend (she was at my birthday party last year) and she gave me lovely gifts. She made me an awesome card with Ice Bat wearing a birthday hat! She also gave me a copy of one of her favorite books, the Velveteen Rabbit. It's one of my favorite stories too- because I know Cheburashka and Ice Bat are very Real. Then it was on to the presents from Grandma! 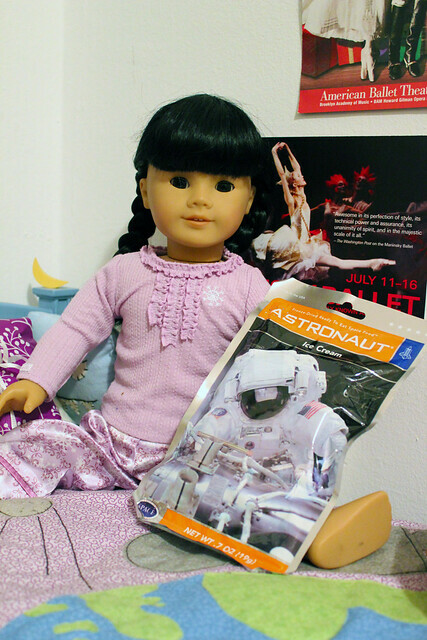 She knows how much I love space, so she decided to help me prepare for astronaut training with a package of real freeze dried astronaut ice cream! Holy Hotdogs! I ate some of it right away, but I saved most of it to share with my friends at my birthday party on Sunday. My last present was AWESOME! Grandma gave me Ninja Batty Shogun the Uglydoll!!! Awesome! Ice Bat will be thrilled- Batty is one of his best friends. Grandmas are the best. My party is on Saturday, but I got to do some other fun stuff today. My moms took me to see Happy Feet 2 and we got Chinese takeout for dinner. I got General Tso's chicken, an egg roll, and a coconut bubble tea. Do you like to get takeout? What do you like to order? Congrats on your presents. They're very cool! 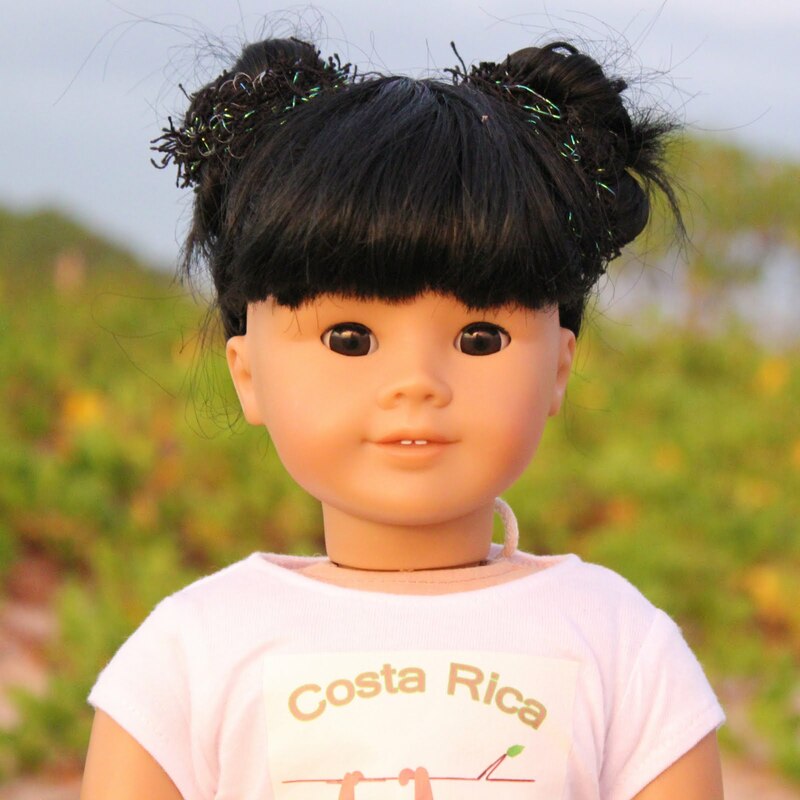 We hope your party is lots of fun... sounds like you did some great stuff today, too. P.S. Chinese takeout is our favourite takeout. what does a coconut bubble-tea taste like? I've only had a plain one, does it just have coconut flavoring? Awesome Birthday gifts Inky! I'm glad you had such a wonderful day, and hope you're party on Saturday is a blast! Those birthday gifts are great! I hope your party on Saturday is amazing! I like takeout, too, Chinese, it's great! And happy Thanksgiving if you celebrate it! Joyeux anniversaire! You received some nice presents. The astronaut ice cream sounds cool- does it taste like real ice cream? I want to try some now! Lilly dragged me along to see Happy Feet 2 with her. It was really good. We loved the baby elephant seals. I'm not much for takeout, but I do like Chinese food. I love most foods. Joyeux Anniversaire! I wanted to post yesterday, but my stupid wireless was preventing me from getting online. Oh well! I'm glad to see you got your present. I felt so horrible about not having one for you last year that I was determined to make it up this year. When I saw that you had books on your wish list, I knew I had to send you The Velveteen Rabbit! I'm glad to see that you got Ninja Batty Shogun! My friends gave him to Traveling Hodel when she was here for a visit. 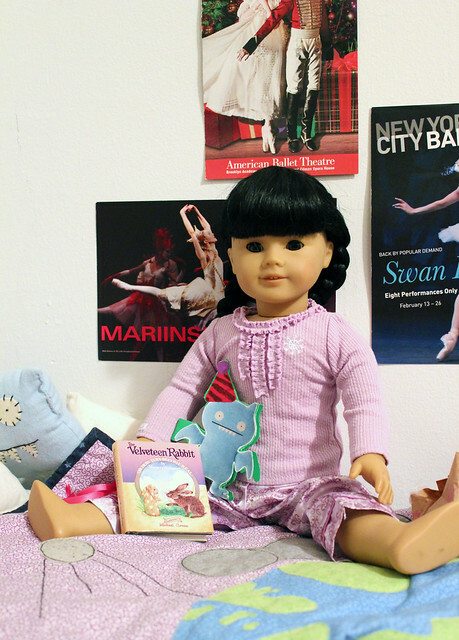 I'll bet Hodel will be pleased to have an UglyDoll in common with you! I love Chinese takeout! I usually order an egg roll and/or chicken and broccoli with rice. Lo mein is good, too. Usually I order several things to share with friends and family. I love to eat straight from the white takeout boxes, and I have to use chopsticks! hi inky happy birthday! it sounds like it was awsome and all your presents sound really cool! Happy Birthday to you. Happy Birthday to you! Sorry I am late, but it looks like you had a great birthday! I love The Velveteen Rabbit story, too. Great presents! Happy birthday! =) Astronaut ice cream is really cool. I got some once at a science museum. 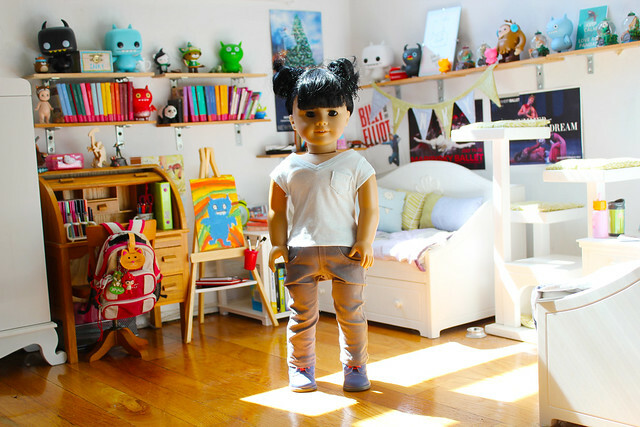 I'd like an Ugly Doll... they're so cute! Also, I love takeout. Chinese is really yummy... fried rice is the best! Love your birthday card! My present to you is in the mail. Hope it gets there soon! Hope you had a wonderful party .. we were at friends and did not really get on to read blogs to tell you Happy Birthday .. loved your gifts .. I hope I am getting my ugly dolls for Christmas that is the main thing on my list. LOL!! Oh, and we love your blog title .. 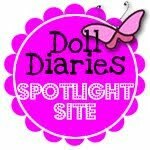 I just found your site on Doll Diaries! I absolutely adore the Red Panda Family, they are adorable, my cousin got them for me when she was in Scotland. And the Boots you are wearing look so cute where did you get them?